The past few weeks have been full of emoji excitement for the ever popular WhatsApp. While last week we blogged about the three emoji that have been barred from use in usernames, now it’s time to announce that, like Facebook and Twitter, the latest WhatsApp beta has rolled out a new design in an attempt to differentiate the app from iOS emoji. The changes to the design of the new WhatsApp emoji haven’t taken a path as drastic as the one seen on Facebook, as they’ve applied small changes to the standard design taken from iOS devices that we’re all familiar with. You’ll find more or less significant changes depending on which emoji you’re using. 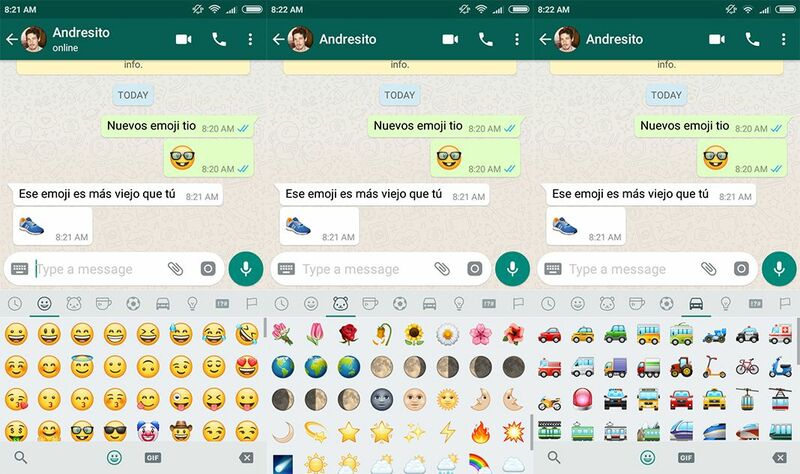 Besides the redesign, the new WhatsApp update includes support for the latest version of emoji (version 5.0) to be approved by Unicode. 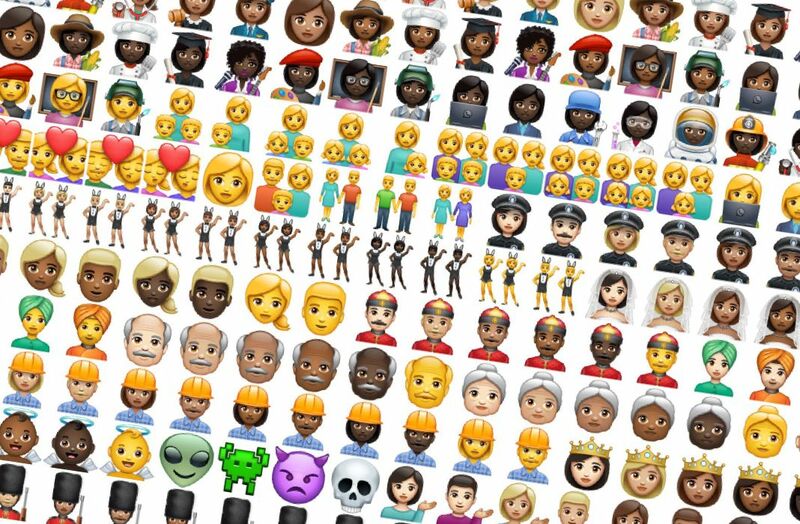 The full list of new emoji can be found here but don’t freak out if you still don’t have some of them available, as they’re hidden for now. Whether or not you like the new emoji, you can tell WhatsApp has made an effort to do something different from the norm. That said, they may well reverse course if they encounter much pushback from users – they’ve certainly done that before – so this change is for now available solely on beta versions. Silly as this might sound, emoji really are one of the most important tools of communication of the 21st century (although that’s no reason not to dodge the vile attempt at a movie they recently made to surf this wave of popularity). These new emoji are available in the latest WhatsApp beta (version 2.17.364), which you can find on Uptodown already. 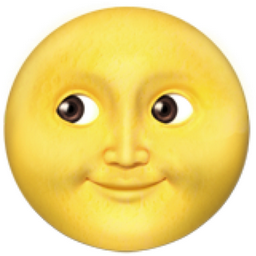 That said, the damage they’ve wrought on my favorite emoji, the moon with the face on it, has caused me severe emotional pain.